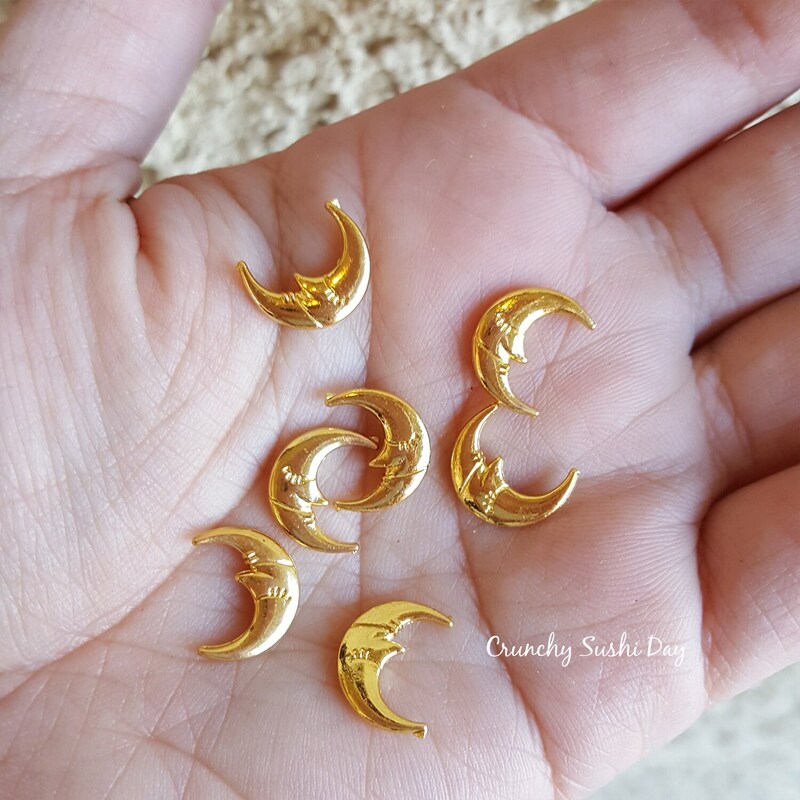 This listing is for 10pcs of 12mm x 10mm Moon Metal Charms. These are perfect for resin shaker charms as a filler or added to resin for an accent! Make sure to check out our Resin Mold and Tool section for even more crafting needs. We do retain the copyright for all photographs.